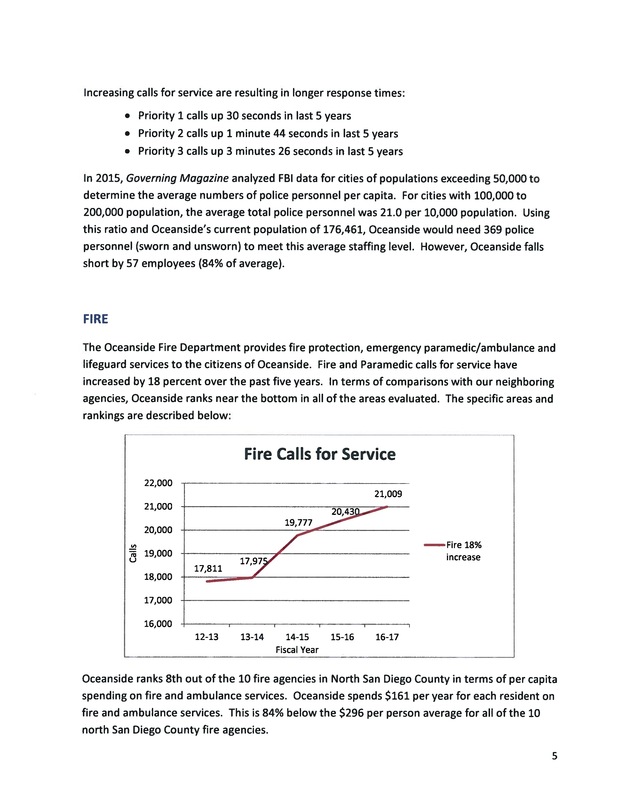 Oceanside Firefighters support Measure X. 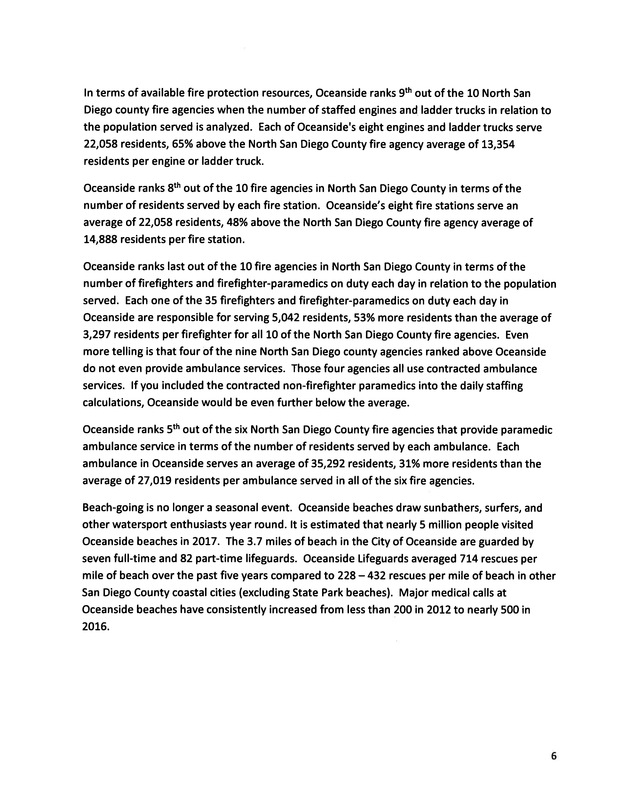 This is an excerpt from the June 6th, 2018 City of Oceanside Staff Report, Attachment 3 Background Information. Click image to view the full Staff Report. 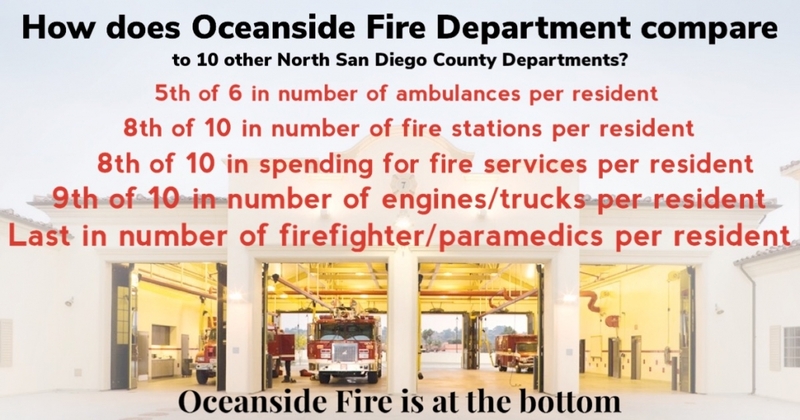 Follow Oceanside Measure X with the above links to get continued and up to date information.